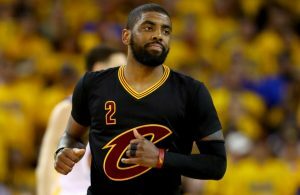 Now that Kyrie Irving no longer plays for the Cleveland Cavaliers or with LeBron James, he appears to be further distancing himself from the once-close relationship that two players seemingly shared. 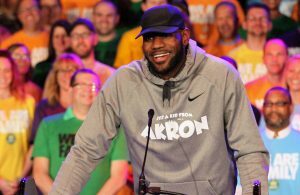 The latest evidence came during an appearance on Monday morning, when Irving appeared on ESPN’s “First Take,” and was asked by the show’s co-host, Stephen A. Smith, if Golden State Warriors forward Kevin Durant was “catching” James as the greatest basketball player in the world. 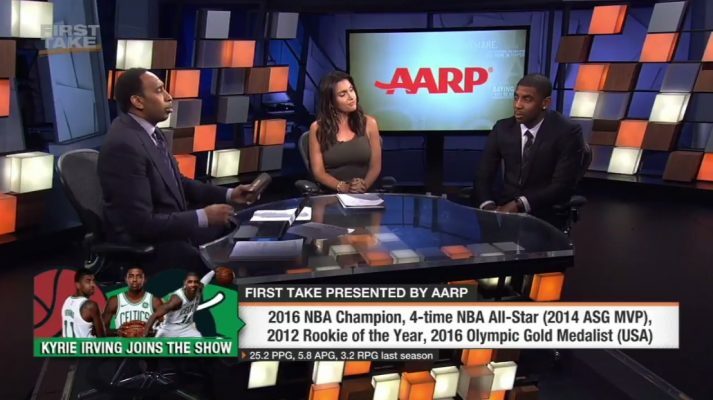 “He’s a solidified champion, so he’s able to be in those talks,” Irving said. Following up that question, Smith then asked about a choice between retired Los Angeles Lakers guard Kobe Bryant and James. Drederick Irving, Kyrie’s father, never played in the NBA, though he did play internationally. It was during those international days in Australia that Irving was born Down Under in 1992.